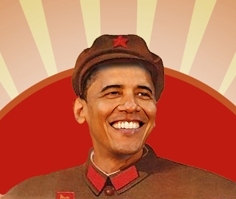 Continuing his ‘Long March‘‬ toward all-out ‪socialism‬, ‪Comrade‬ Barack Obama directs the FCC to nationalize internet services. Up to this point in time, his leftist supporters, like the ACLU, have been cheering the Tyrant-in-Chief onward. But, the left may be awakening to truth. Leftist Electronic Frontier Foundation awakens to the perils of collectivism. Suddenly, it appears, those on the left (100% Democrats) discover they will be censored and suffer the same ‘broadband blues’ as the rest of us: censorship and poor-quality Euro-style slow services. The FCC chairman refuses to come before Congress, as prescribed by the Constitution, to answer questions about secret changes, 322 pages of secret changes. George Soros thinks federal takeover of the Internet is a good thing. How could that be bad for American citizens? Personal to my Democrat readers: When the Titanic went down, Democrats drowned at the same rate as Republicans. Have you contacted your two U.S. Senators? How about your U.S. Congressman? Let’s burn up the telephone lines. I know first hand the consequences of government censorship where it’s a way of life in Cuba. You would not like it. Not one bit. The very best services, from medicine to technology, from radio broadcasting to your favorite stores, are the product of free market competition. 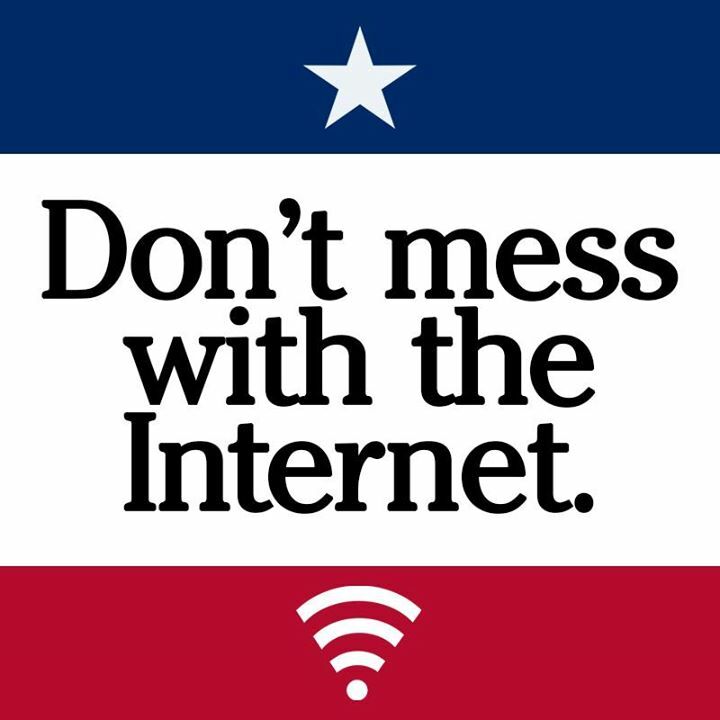 Up to this point, there are no true monopolies on internet services by ISPs. However, you who cling to the fairy tale of the Affordable Care Act (aka ObamaCare‬) will be delighted in the ‪ObamaNet‬. Next Post Communists and Muslim Sympathizers in the White House – What Could Go Wrong?